Caitlin joins WXXI after working down the street at Stephens Media Group where, she co hosted a children's radio show, "Saturday Morning CarTunes" on WARM 101.3 and worked as a traffic reporter for various affiliates. Prior to that, she lived in Western Alaska where she worked for KNOM in Nome. 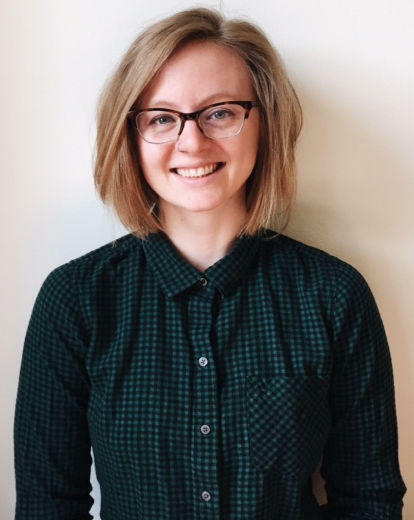 When she was not engrossed in all things Iditarod, Caitlin served as the community and education spot producer and hosted the weekday morning program. Originally from Rochester, Caitlin graduated from SUNY Plattsburgh with a B.S in Audio/Radio Production and Broadcast Management. She is excited to make the jump to public radio and host Weekend Edition. The Seneca Falls Town Board Tuesday night rejected a resolution to end funding for the Women's Hall of Fame if it inducts Jane Fonda. But that was only after over an hour of passionate debate between Hall supporters and Vietnam veterans on Fonda's actions in the 1970s. Last week, town Supervisor Greg Lazzaro proposed a resolution that would end town financial donations for events associated with the hall because of Fonda's nomination. Two concerts commemorating the 50th anniversary of Woodstock will take place this summer, with one of them being held in central New York. Woodstock 50, organized by one of the producers of the original event, Michael Lang will be hosted at Watkins Glen International August 16 through 18th. Woodstock 1969 was held August 15 to 17th. Chris Banker is the Director of Public Relations for Watkins Glen International and says it’s been incredible to partner with an iconic brand like Woodstock. 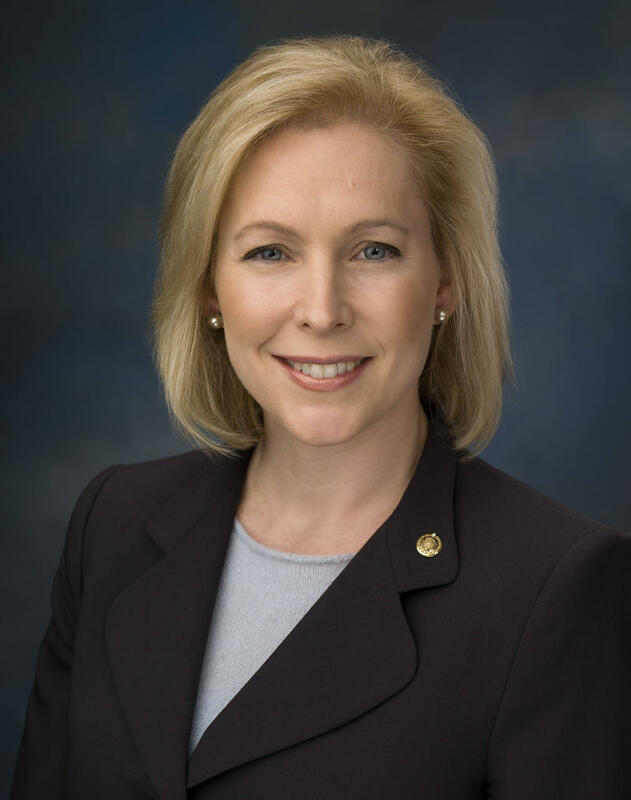 Sen. Kirsten Gillibrand is calling for the implementation of a law that would allow airports to stop using toxic chemicals that are said to poison local waterways. PFAs (per- and polyfluoroalkyl substances) are found in firefighting foams used at airports across New York, and she says those chemicals can seep into groundwater and possibly contaminate drinking water. Prior to FAA authorization changes this year, commercial airports were required to use PFAs in these foams, legislation Gillibrand fought to pass that eliminated this requirement. What happens to the butter sculpture at the New York State Fair once the event is over? Well, for the third year, it will be recycled and used for electricity. 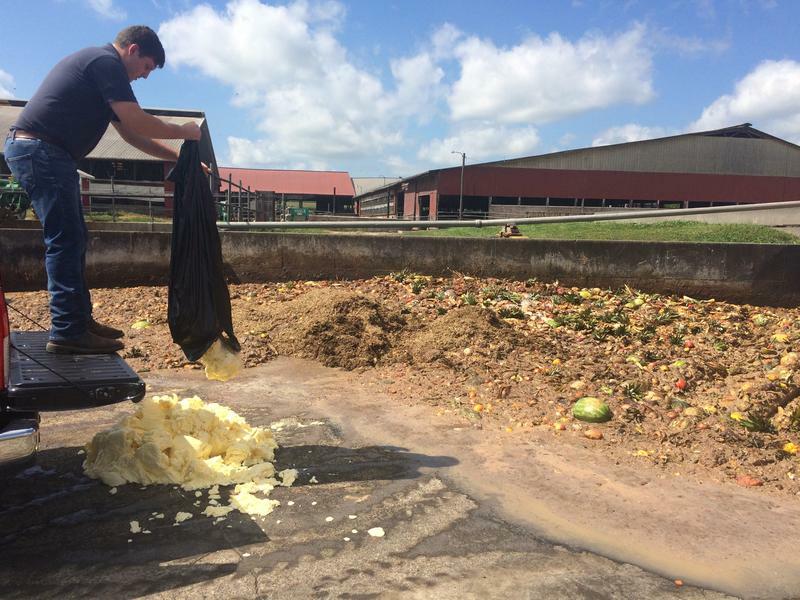 Following its 13-day stint at the State Fair, the 50th annual butter sculpture was deconstructed, plopped into garbage bags and sent west, to Noblehurst Farms in Livingston County. Here, it will be recycled into energy. Market Area Manager of the dairy farm Michel Boerman says they have been producing biogas energy with area food waste and manure since 2014. What happens to the butter sculpture at the New York State Fair after the event is over? Well, for the third year, it will be recycled and used for electricity. WXXI's Caitlin Whyte has more from Linwood, New York.